Open 8-5 M-F. Locally Owned Title Insurance and Escrow closing services. Started in 1970! Self storage units – convenient, secure and best rates! 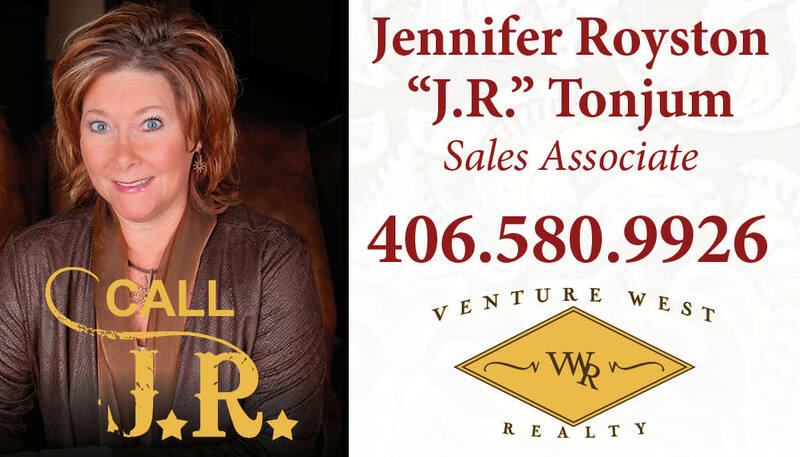 If you are looking for realtors in Three Forks, MT, look no more. We provide an entire team of professionals for each and every transaction so that you are taken care of from the first meeting through the closing. Self Service Storage 24/7. Office open 9am-3pm Monday- Friday. Units in 8 sizes from 5’x10′ to 10’x50′ plus outside storage for vehicles. Rent by the month.